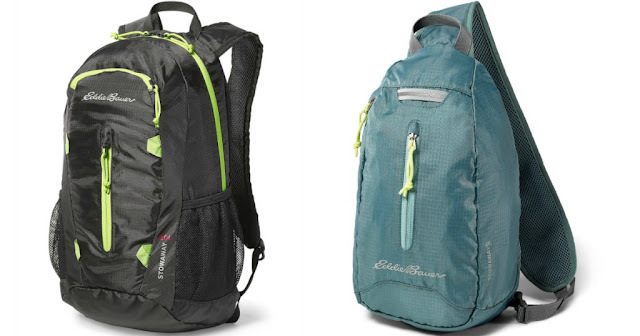 Through April 1st, Eddie Bauer is offering an additional 50% off sitewide when you use promo code MADNESS at checkout! $3.50 off any qualifying $15 purchase with coupon code 657892 at checkout. 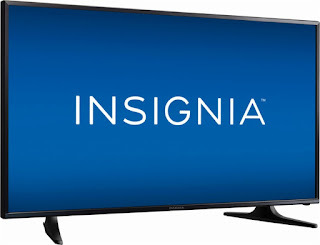 TODAY, March 31st only, hop on over to Best Buy where you can snag this Insignia 49″ LED HDTV for just $199.99 shipped (regularly $299.99)! This LED TV has 1080p Full HD resolution and three HDMI ports so you can connect gaming consoles. It has two main channel speakers for advanced sound and even a USB input so you can connect your digital camera or other USB devices. Right now Sperry is offering 10% off $100 with any Kids Purchases with code KIDS100 at checkout. Ends 5/6 or while supplies last. These popular capris are back! 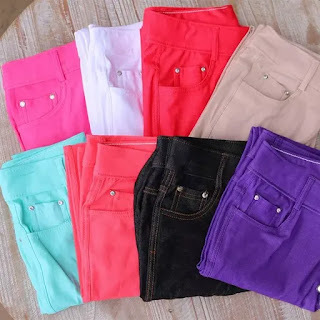 Head over to get a pair (or a few...) of these Favorite Capri Jeggings for ONLY $12.99 (Retail $34.99)! Our solid jeggings now come in capri length and now at a price you don't want to miss! You will love having a pair or two of these lightweight crops in your closet. These are great for the Saturday morning soccer games, a quick trip to the grocery store, or dress them up with a pair of heels or wedges for a look all your own. Any way you wear these babies, you are sure to LOVE your finished look! Hurry over because right now you can save an extra 20% off all Adhesive Vinyl with code APRILFOOLS18 at Expressions Vinyl! 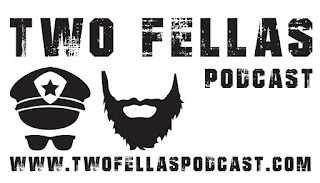 Bonus ~ get a Free Random Pack of adhesive vinyl when you spend over $40! Right now Amazon Prime Members can get this Radio Flyer 3-in-1 EZ Folding Wagon for ONLY $58 Shipped (Retail $89.99)! 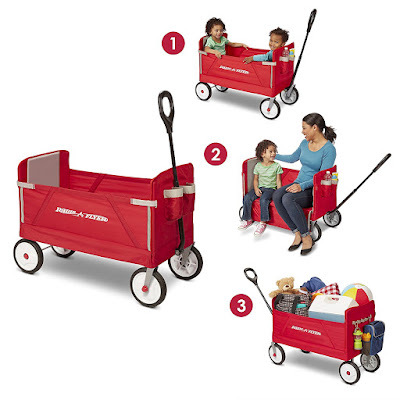 Radio Flyer's 3-in-1 EZ Fold Wagon is designed as a full sized wagon for 2 kids that folds compactly and offers 3 different modes. With an easy one hand fold, you can take or store the wagon anywhere. The wagon features 3 modes: 2 kids riding, flatbed hauling, and bench seating. Simply unhook the side panel to move the wagon from hauling or riding mode into bench seating mode. The thick padded seat provides a comfortable ride, while the telescoping handle offers easy transport when folded. The Dura Clean fabric is durable and can be easily wiped clean. It also features quiet ride tires and 2 cup holders attached in front. For ages 1 1/2 + years. Famous Footwear is offering 15% off with code HOP2IT at checkout. Ends 4/2 or while supplies last. Today, March 31st only, Amazon is offering select high quality patio sets from Amazonia and Atlantic Patio for up to 55% off! Amazonia Bahamas 7 Piece Eucalyptus Oval Dining Set – lowest price! 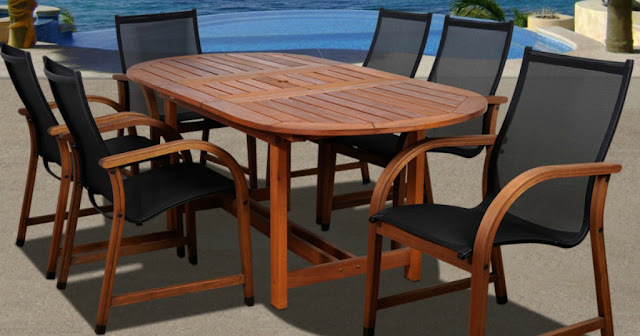 Amazonia Bahamas 9 Piece Eucalyptus Square Dining Set – lowest price! 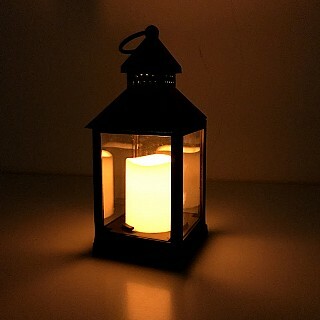 Right now this Decorative Glass Paned Flameless LED Lantern is only $14.99 (Reg. $22)! 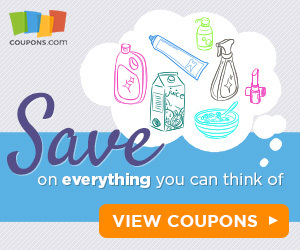 Print your favorite coupons before they reset April 1st! 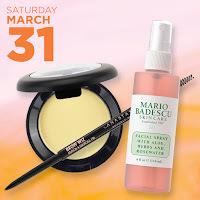 Save $2.00 any ONE AXE HAIR product (excludes trial & travel sizes) Available at ULTA. 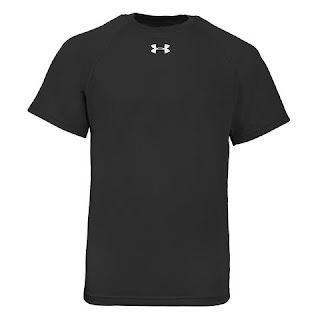 Right now this Under Armour Boy's UA Locker T-Shirt is just $11.99 (Reg. $24.99) when you use code PZY1199 at checkout! 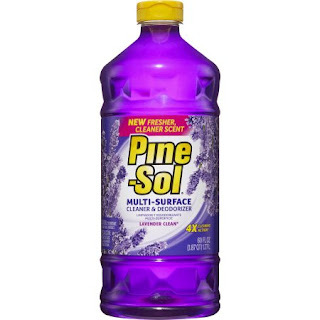 Head over to Coupons.com where you can print a new coupon to save $0.75/1 any Pine-Sol Multi-Purpose Cleaner 40oz or larger. PLUS...through March 31st, Target shoppers can save 20% off Pine-Sol 48, 60 and 100 oz bottles. 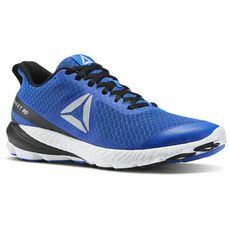 I'm always looking for deals on Athletic Gear for my teen! Shop the Reebok Friends and Family Sale - Get 40% off outlet items with code FRIEND at checkout. Snagged these OSR Sweet Road SE Shoes for $50.98 (Retail $110). 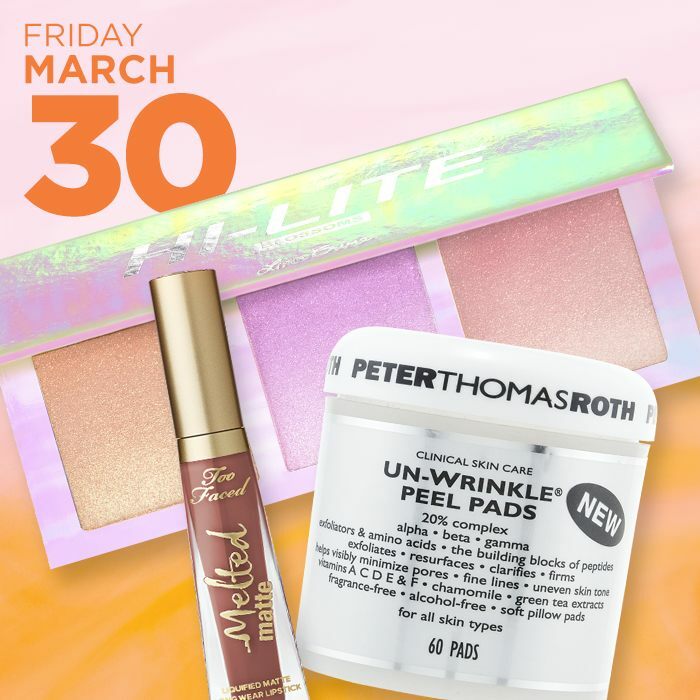 Ends 3/31 or while supplies last. 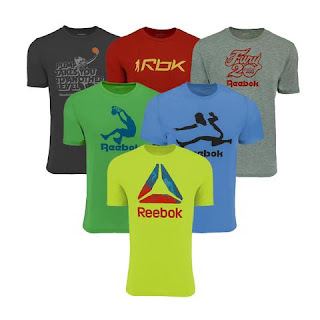 Right now this Reebok Men's Mystery T-Shirts 3-Pack is just $30 (Reg. $60) when you use code PZY30 at checkout! Shipping is FREE on this offer. Offer ends 4/1/18 or while supplies last. Today only at Lowe's select Gilmour Watering Products are 25% Off! Choose in-store pick up to save on shipping (where available). 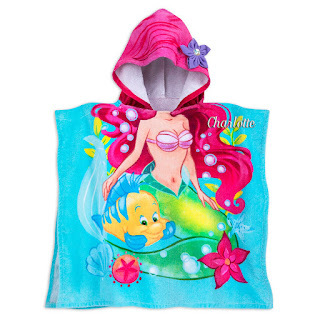 Today ONLY - shopDisney is offering FREE Shipping on ALL orders with code FREESHIP at checkout. This is a great time to check out the Sale Items. Valid 3/30. Some restrictions apply. Check out this Cordless Power Spin Scrubber with Cleaning Kit $27.49 (Retail $69). Cut through soap scum and mildew with the brilliant work of the cordless and flexible Hurricane Spin Scrubber. 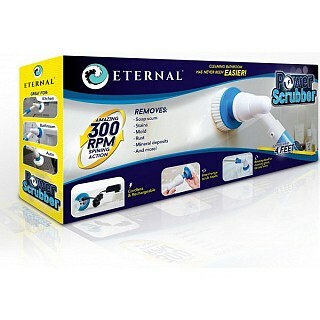 This tough, rechargeable cleaner scrubs 300 times per minute without the use of abrasive chemicals. Today ONLY (3/30) - BestBuy.com is offering 20%–50% Off Select 30-Ct. to 54-Ct. Victor Allen Coffee Pods. WOW! That's less than I pay for store brand! 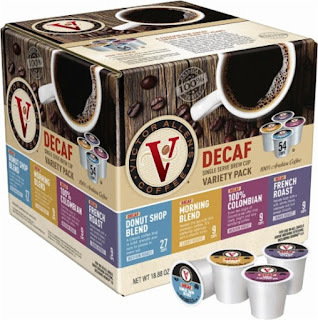 This Victor Allen's - Variety Pack K-Cups (42-Pack) ONLY $11.99. 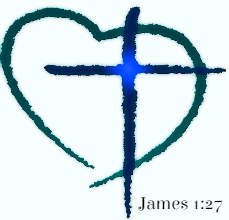 I LOVE LOVE LOVE these! 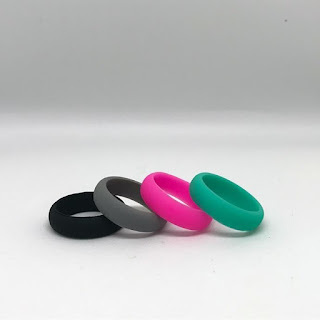 Right now get a Silicone Fit Rings | Active Lifestyle ONLY $4.99 (Retail $24.99)! Don't damage your wedding band! These FitRings are perfect for the active lifestyle you live or for the active person in your life. Bands can be worn anywhere and are guaranteed for comfort! Makes a great gift! -These are impossible to damage. Wear in place of your wedding band. Hurry over to Cents of Style because today only you can save 40% Off Kimonos when you use the code KIMONOFRIDAY at checkout! Shipping is FREE! Kimonos are such a perfect piece for spring!